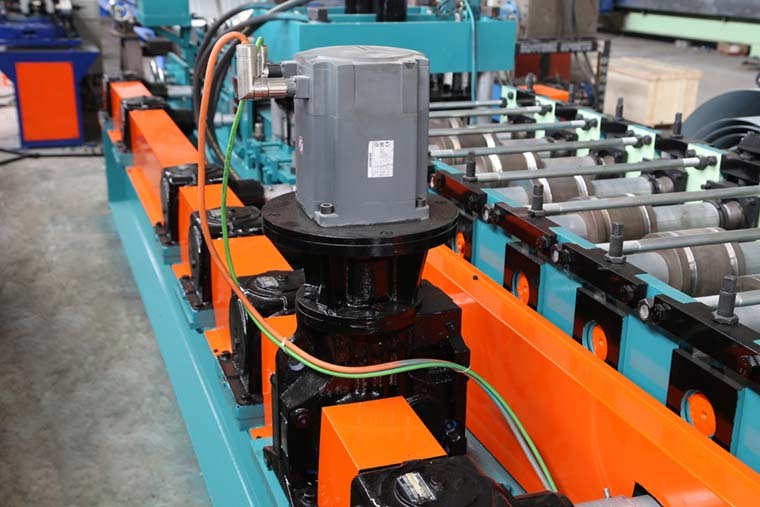 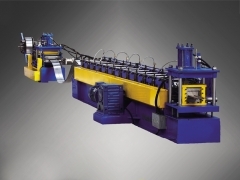 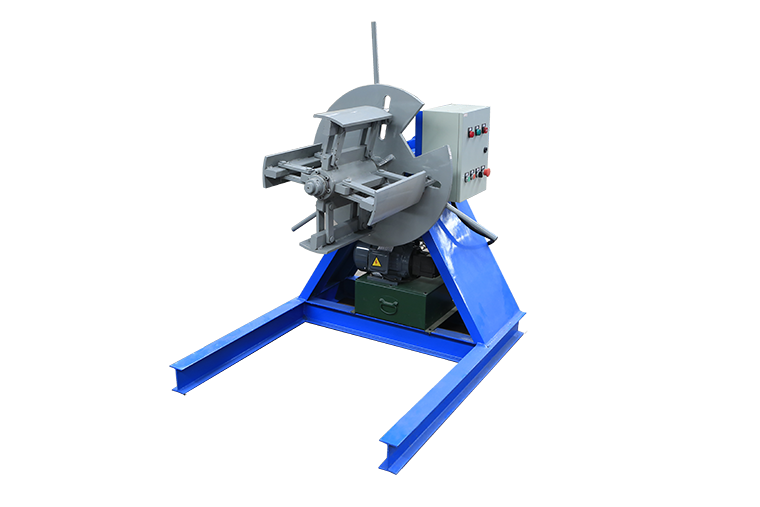 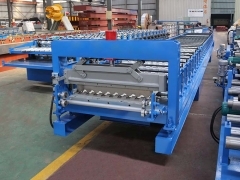 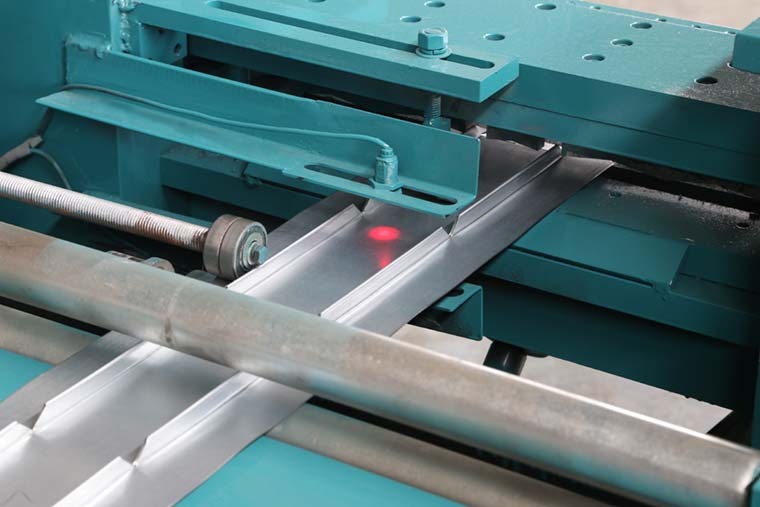 2.Fully Automatic forming and bending, all steps only need one person. 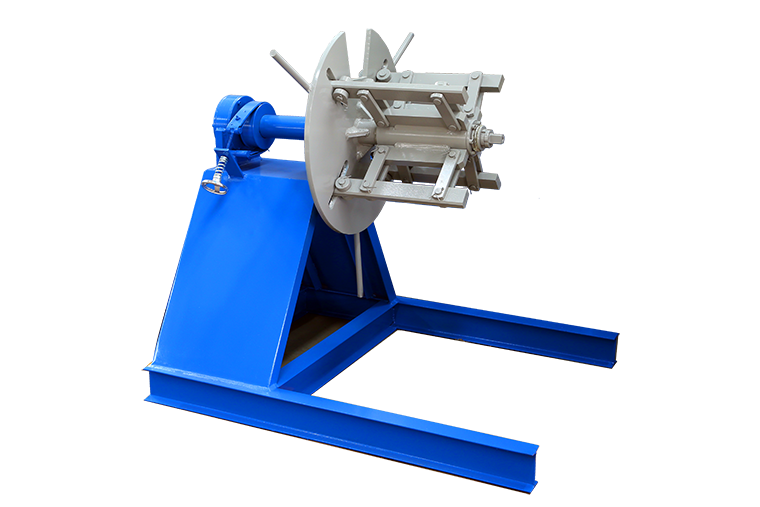 save and lower labor cost. 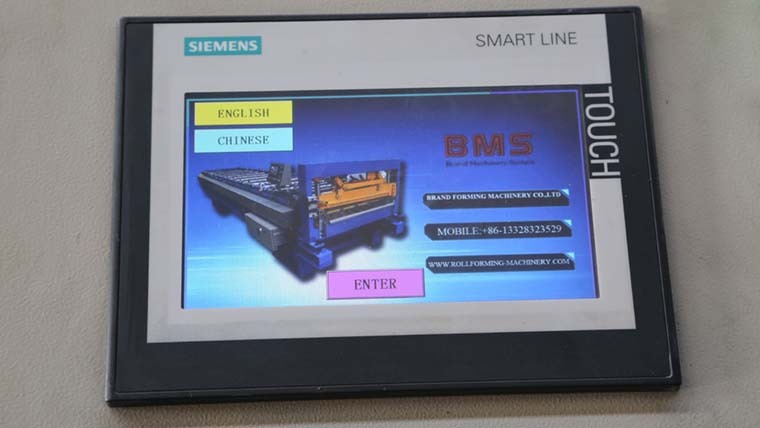 3.First time in China,Made with Taiwan Technology but China Price. 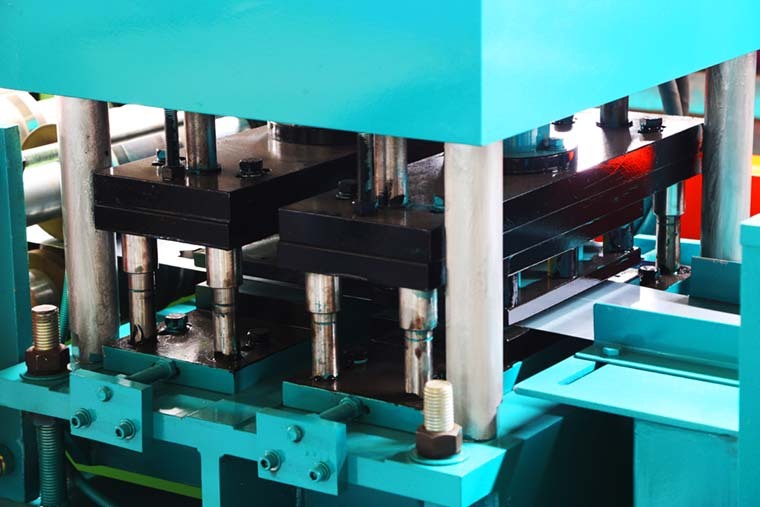 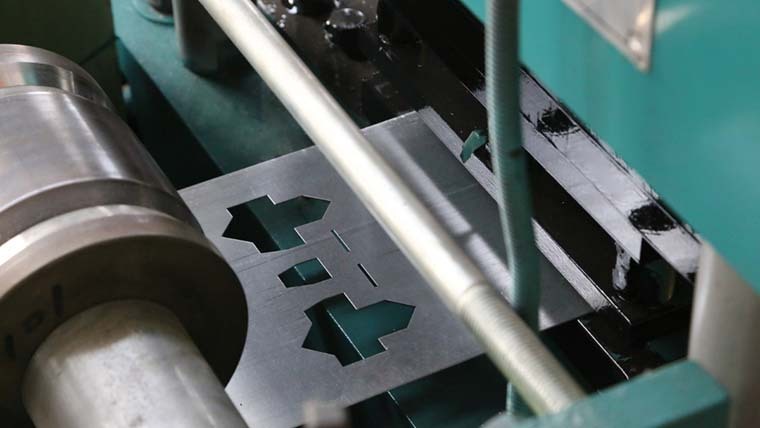 Three-cylinder punching with four punching molds. 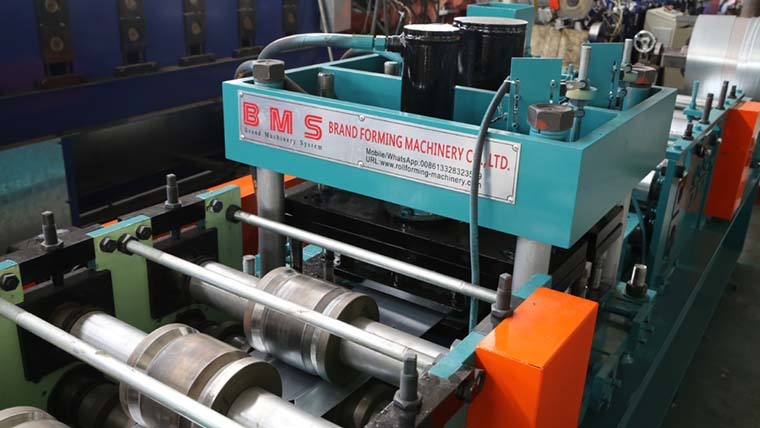 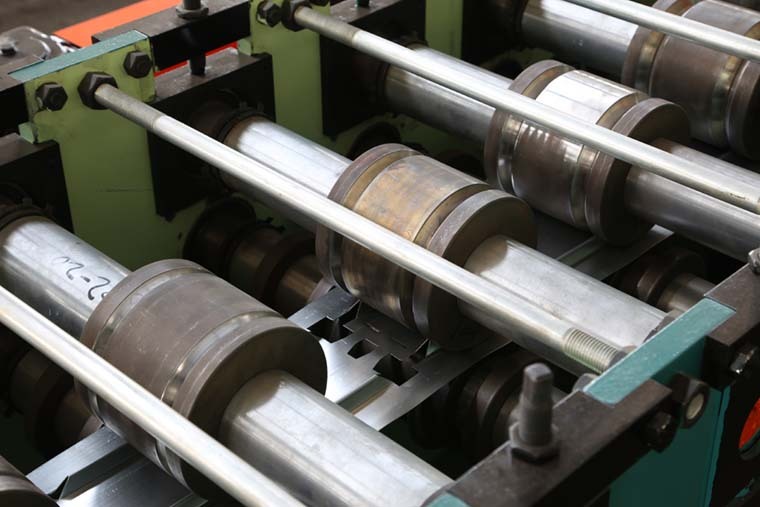 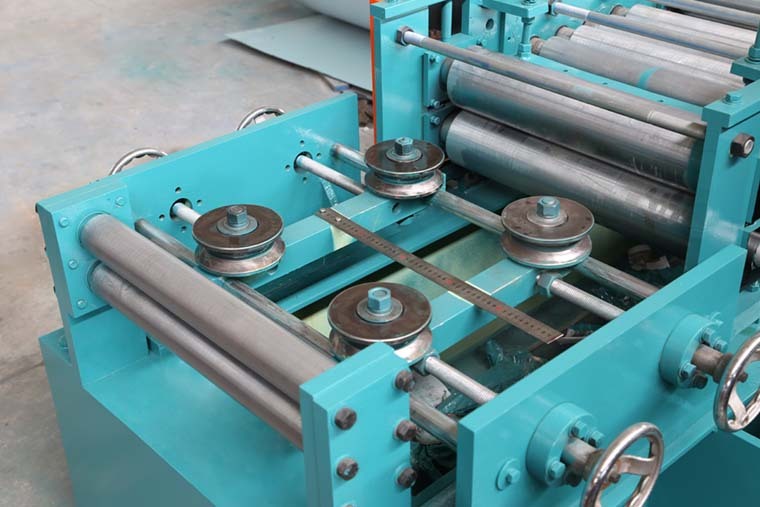 Rollers manufactured from high quality steel Cr12MOV, CNC lathes, Heat Treatment. 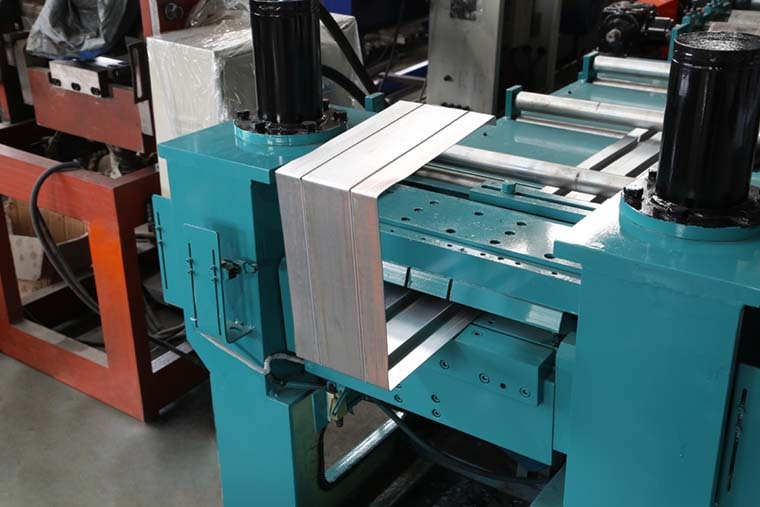 It incorporate the Taiwan latest features in steel stud and track manufacturing technology with advanced PLC control system. 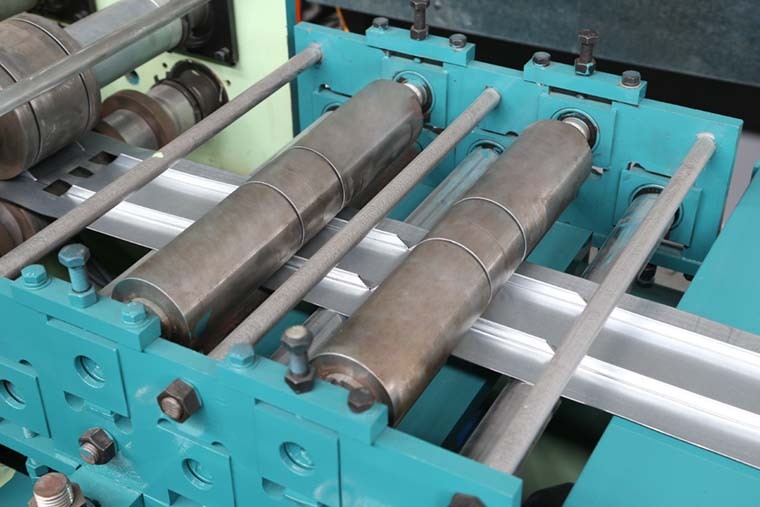 Applicable material: Galvanized steel(GI),prepainted galvanized steel(PPGI),SGCC,SGCH.Yield strength 245Mpa(commercial hard)~550Mpa(full hard, high tensile). 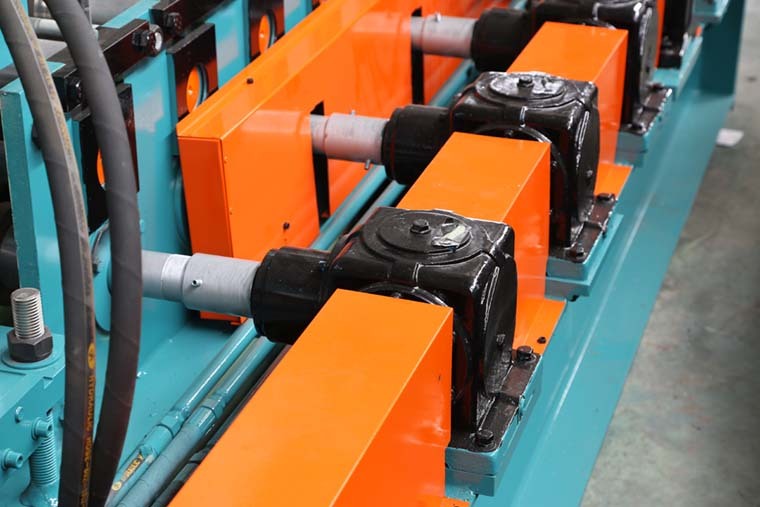 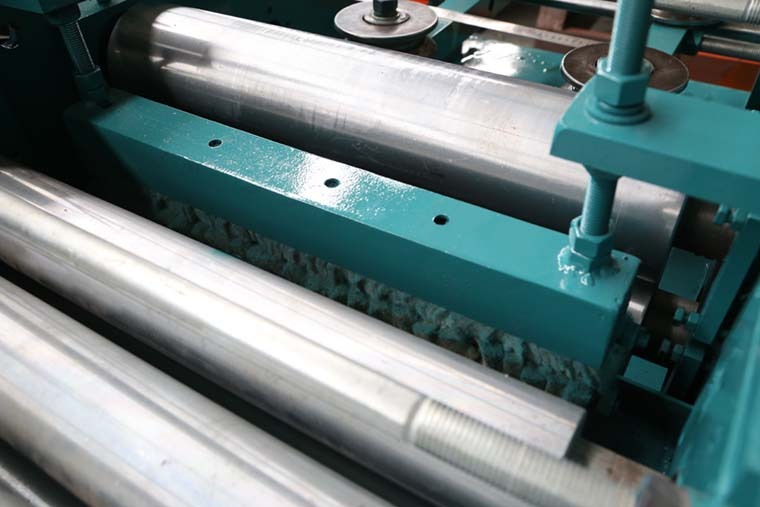 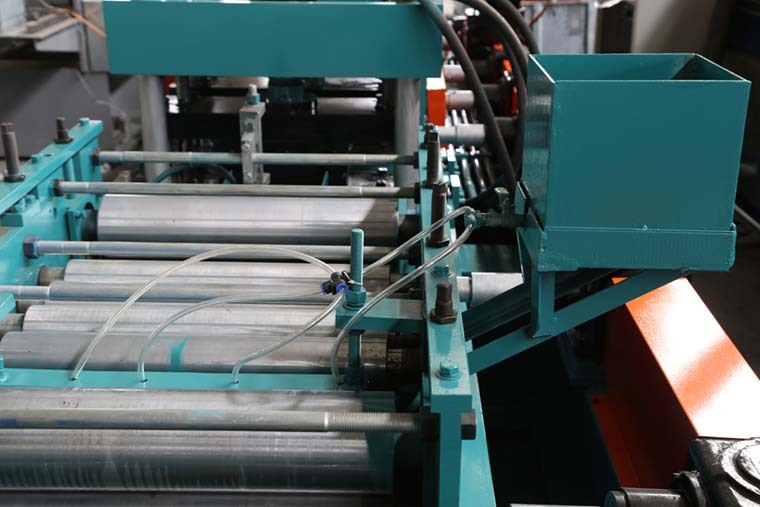 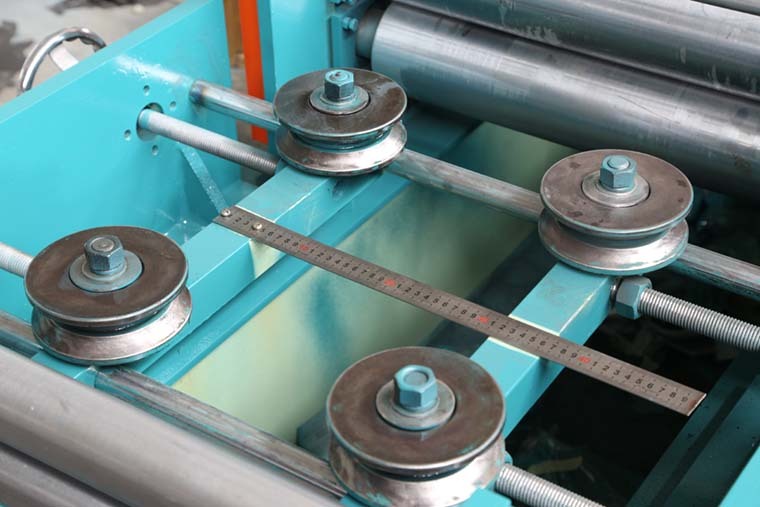 The purlin machine can produce size C50-150 It is widely used as the supporter of roof and wall in large-scale and mid-scale construction,.and our automatic C purlin machines can automatically replacement purlins’ model number.,have a high speed(20M/min). . 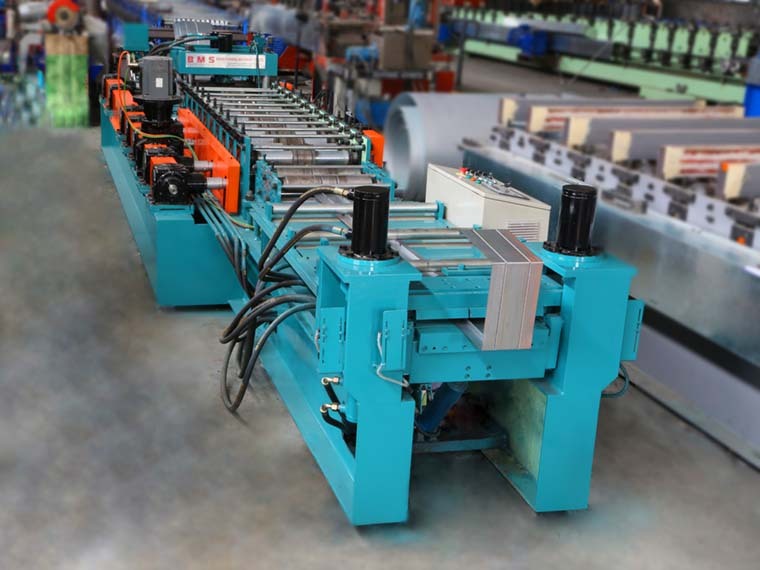 The tile roof machine can produce various of tile panel, which are used to construct curvaceous roofs, It can substitute the traditional clayey tile and cement tile and save much land resources. 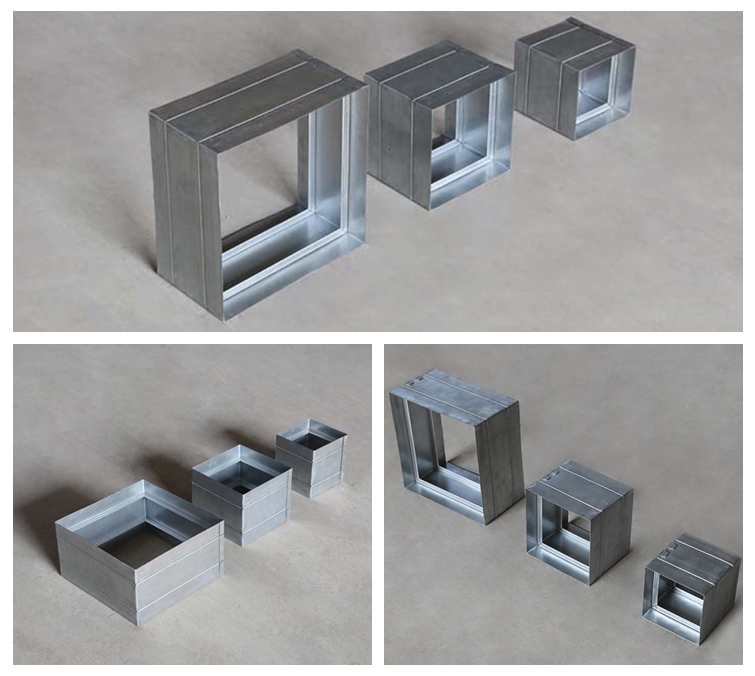 And the raw material can be in different color, with elegant and noble looking.